Since Sam Keller became the Director of Beyeler Foundation in 2008, he has made it a point to program contemporary artists of international - and often controversial - fame during Art Basel (the June fair that he led for seven years prior to heading Beyeler). But he never makes obvious choices. 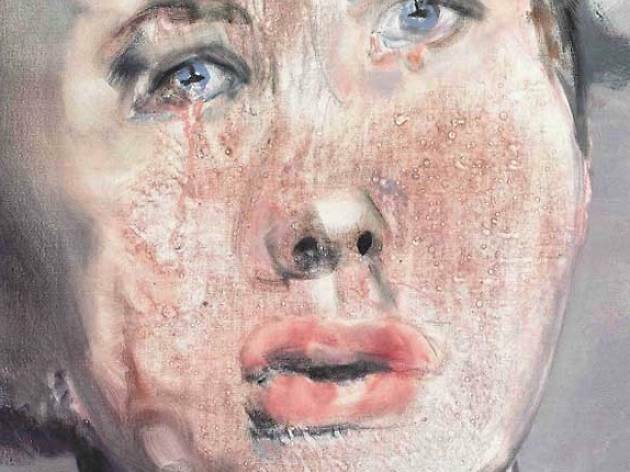 This year he presents South African-born Dutch resident Marlene Dumas, not exactly a household name, despite the major London Tate Modern retrospective that takes place just before it comes to Basel. The deformed faces and explicit bodily poses can sometimes speak more about the human condition than words and photographs can express. 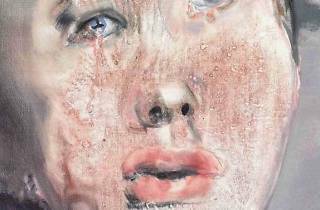 Dumas has held the record for the most expensive works by a living female artist.